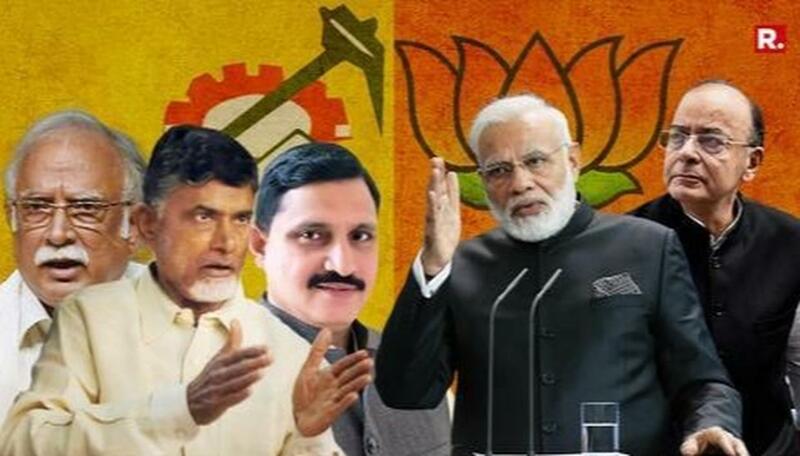 The Telugu Desam Party (TDP) has decided to step up its campaign in the national capital over the demand for special category status to Andhra Pradesh, party sources said. 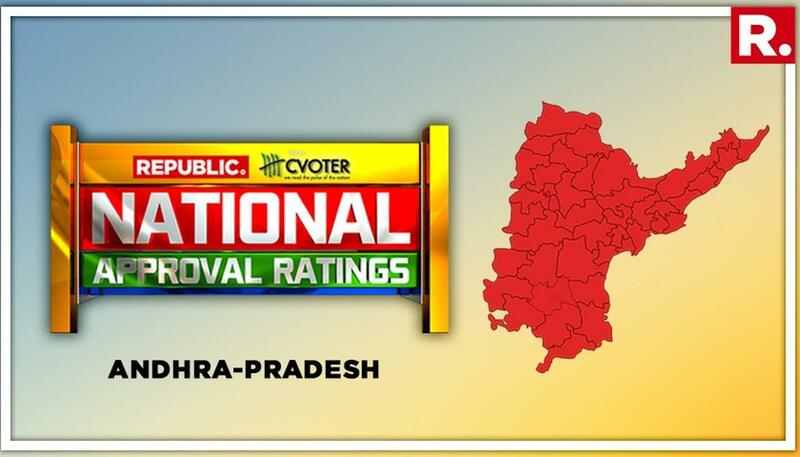 The TDP broke away from the NDA in March this year over the Centre's refusal to grant special status to Andhra Pradesh. The party had also moved a 'no-confidence motion' in the monsoon session of Parliament in July, which was defeated. TDP MPs had staged a protest inside and outside Parliament. Though the winter session of Parliament is several weeks away, the sources said, the party MPs have been asked to intensify their protest on the issue and meet central ministers to pursue the matter seriously. 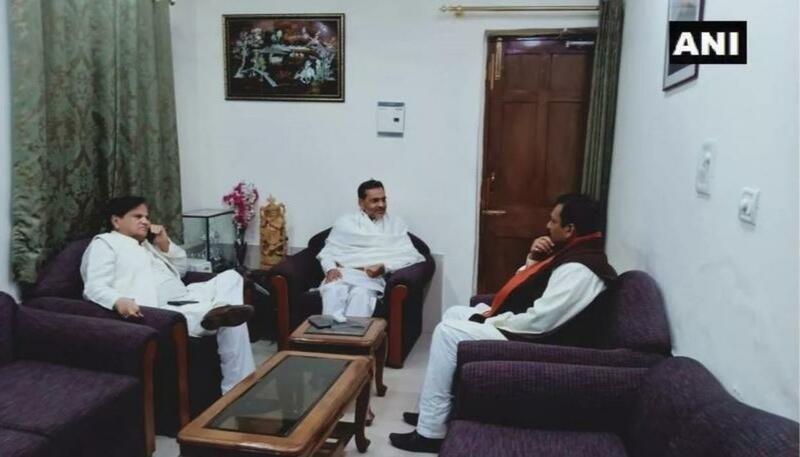 The strategy to take on the BJP-led National Democratic Alliance (NDA) over the special status issue was discussed at the party's parliamentary board meeting held last week. 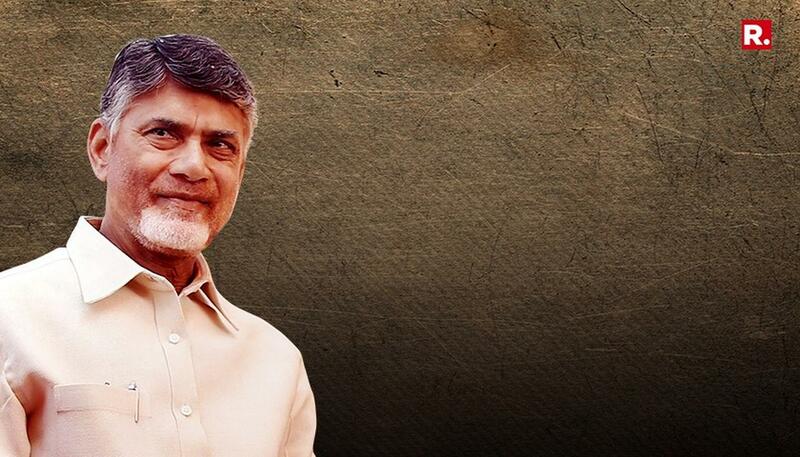 TDP supremo N Chandrababu Naidu, in the meeting, is believed to have chalked out a detailed strategy and directed all 23 MPs of the party to intensify their campaign in Delhi, the sources said. 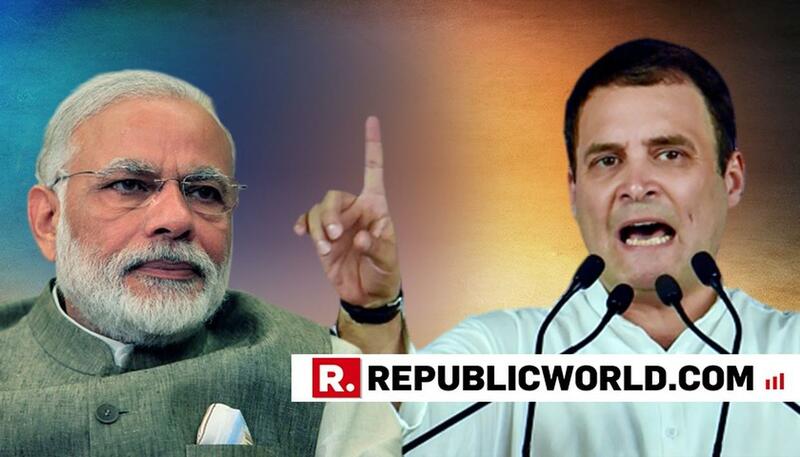 The party has 17 MPs in Lok Sabha and six in Rajya Sabha. The TDP, the sources said, is bracing for the 2019 Lok Sabha and Andhra Pradesh Assembly polls due next year as there is a feeling that there is public anger against non-fulfilment of promises, the sources said. The MPS will start their outreach from tomorrow, they said. The winter session of Parliament usually starts in the third or fourth week of November and ends before December 25. The party is also getting ready for the assembly polls in Telangana scheduled on December 7. 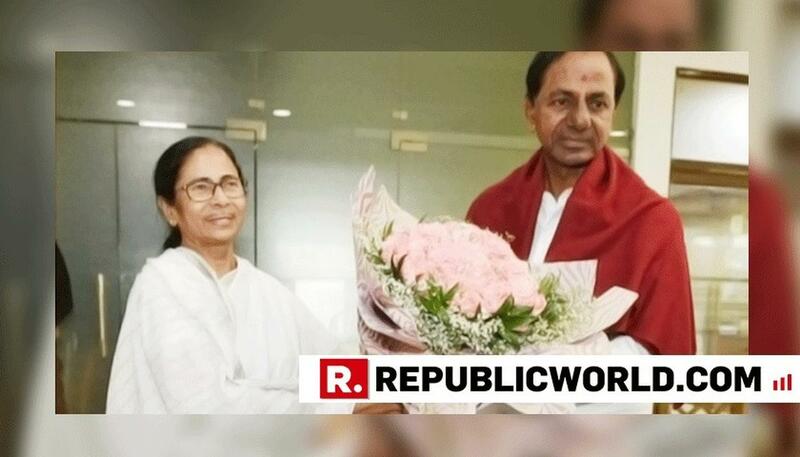 The TDP is part of the grand alliance 'Mahakutami', which also has the Congress, the CPI and the Telangana Jana Samithi (TJS), to fight assembly polls in Telangana.